Linfield secured their fourth successive 1-0 home league win – this time overcoming struggling Glenavon. A Michael Carvill strike halfway through the second half separated the two sides. 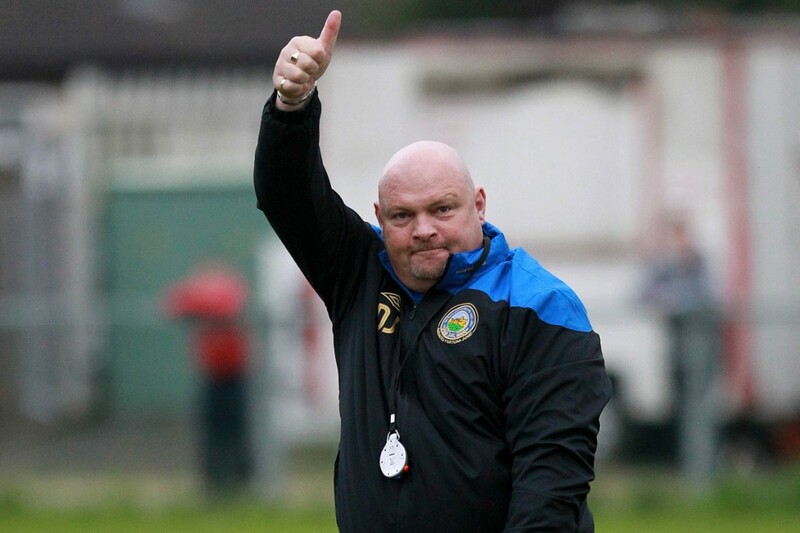 Gary Hamilton had been announced as the new manager of the Lurgan Blues only two days previously, and took charge of his boyhood club on Saturday, despite not being able to play until January following his move from Glentoran. Again, Linfield were unchanged from their 1-0 victory at Seaview the previous weekend. Glenavon found themselves off the bottom of the table for the first time this season, having defeated Ballymena United 3-0 the previous Saturday. Packie McAllister was the caretaker manager for that game and he will stay on in a coaching role at Mourneview Park. 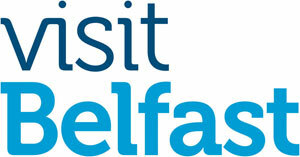 Glenavon had already defeated Linfield once this season, on penalties in the League Cup after a drab 0-0 affair. Saturday’s encounter proved to be equally uneventful with chances sparse for both sides. The first half will be remembered for two incredible misses. The visitors should have gone ahead on the half hour mark but ex-Linfield player Conor Hagan blasted over after he was allowed the time and space to control the ball inside the six-yard box. Blayney excellently narrowed the angle but it was a confidence-destroying miss for the full back. It was Linfield’s turn to be wasteful in first half stoppage time when Lowry’s devilish cross narrowly evaded the incoming slide of Gault, before the in-running Michael Carvill somehow blasted over the bar from two yards out. The former Charlton player was off balance but will have been very disappointed not to have opened the scoring. The deadlock was eventually broken through Michael Carvill in the 67th minute following a sustained period of pressure from the Blues. Watson had glanced a header against the post while O’Hare pulled off two saves to keep the score level. However, he could do nothing against Carvill’s powerful close-range finish following good work on the right by McAllister. He easily beat Magee before firing the ball for Carvill to shoot past a helpless O’Hare. The away side never really looked like getting an equaliser although Jim Ervin did have to head the ball off his own line after Linfield failed to properly clear a Kyle Neill corner. Linfield should have doubled their advantage before the end. Substitute Garrett carried the ball 50 yards in a counter attack before slipping McAllister in behind the defence but the front man failed to beat the goalkeeper in a one-on-one chance. The win is Linfield’s fifth on the bounce after losing at The Oval in early November. 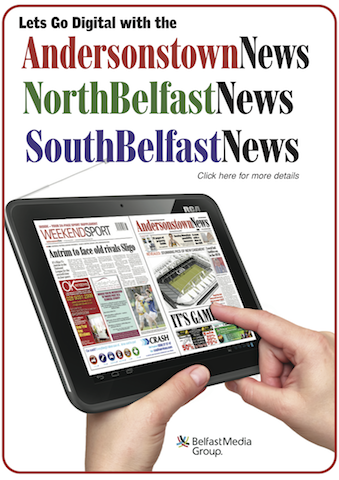 They are now five points clear of Portadown at the top (who defeated Donegal Celtic 5-2 on Friday night), and seven clear of third-placed Cliftonville, who were defeated 2-1 by Coleraine at Solitude for the second time in the space of five days. Linfield hosted the Ballyskeagh club on Tuesday night in their last match before Christmas. Linfield have now sold out their allocation of 2,800 for their Boxing Day match at The Oval. Linfield would usually shift around 5,000 tickets for this festive fixture and it’s unfortunate that draconian health and safety measures are being taken by those distant from football culture in Northern Ireland.